Toshiba America Business Solutions Inc. (TABS) today announced the launch of the e-STUDIO220CP color printer, a cost-effective business color printing solution that replaces the previous model, e-STUDIO205CP. 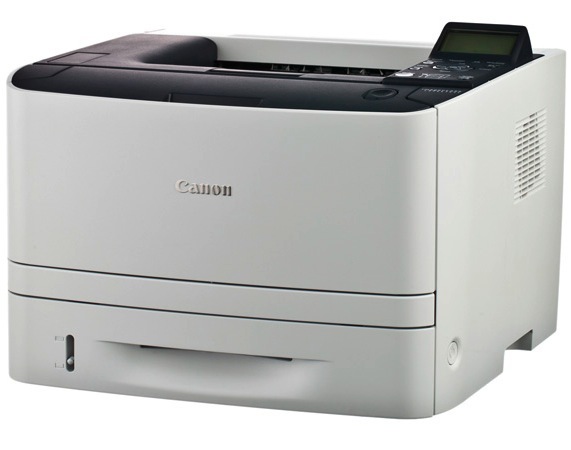 The e-STUDIO220CP is a 22 page-per-minute (PPM) full color printer offering standard network printing in a compact size. The first page-out time of the e-STUDIO220CP is less than 11 seconds, with quick speeds of 22 PPM in color and 24 PPM in monochrome, an improvement from 13 seconds first page-out time and 20 PPM color and monochrome on the e-STUDIO205CP. 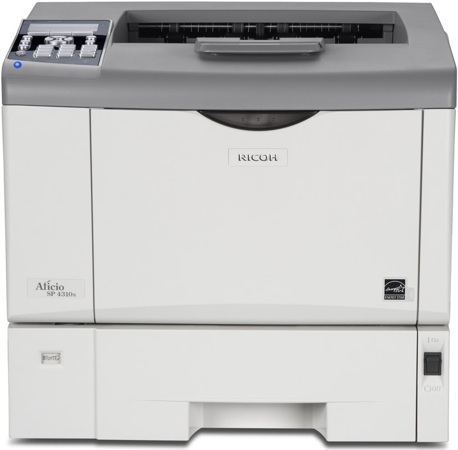 This full-color Toshiba printer simulates 4,800 dpi color quality and 1,200 by 1,200 dpi resolution with automatic color correction, producing clean, sharp text with solid and bright colors, ideal for professional quality documents such as charts, graphs, sales presentations and marketing collateral. The e-STUDIO220CP supports Windows Vista, comes standard with 10/100BaseTX Ethernet and USB 2.0 connections, and features standard PostScript 3 and PCL 6 emulations. 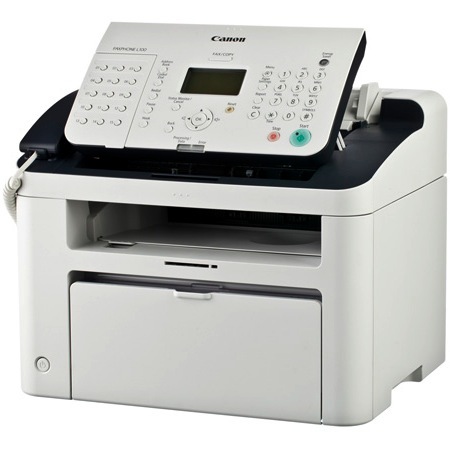 Supported media types for the e-STUDIO220CP include plain paper, envelopes, transparencies, paper labels and card stock. 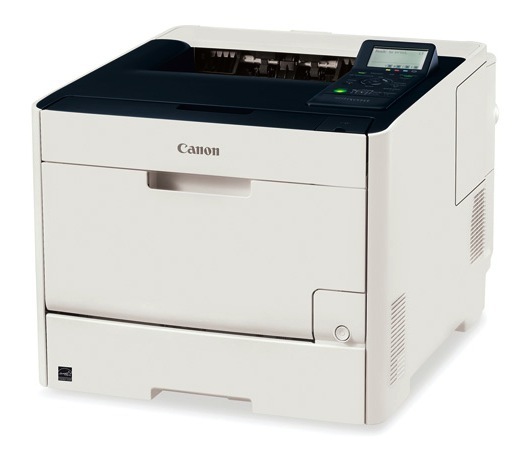 It can handle up to legal-size paper through a standard 250-sheet drawer or an optional 550-sheet drawer. Featuring a monthly duty cycle of up to 75,000 pages, the e-STUDIO220CP ships standard with 4,000-page yield black toner and 3,000-page yield color toner starter cartridges. 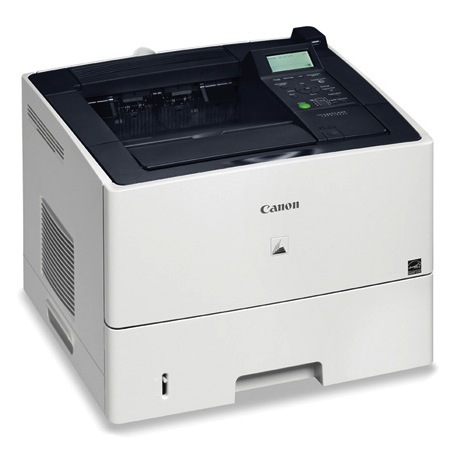 To help lower the cost of operation and maximize toner supplies, the e-STUDIO220CP has a Color Saver feature that reduces the amount of toner required to print graphics and images. 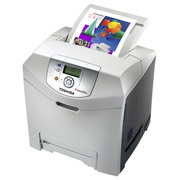 The e-STUDIO220CP is now available through Toshiba’s nationwide network of dealers for a suggested list price of $499. About Toshiba America Business Solutions Inc.
Toshiba America Business Solutions Inc. (TABS) manages product planning, marketing, sales, service support and distribution of copiers, facsimiles, multifunction printing products, network controllers and toner products throughout the United States, Mexico, Brazil, Latin America and the Caribbean. Headquartered in Irvine, Calif., TABS has four divisions: the Electronic Imaging Division; the Toner Products Division; the Document Solutions Engineering Division; and TOPAC U.S.A., Inc., dba Toshiba Business Solutions (TBS), a wholly owned subsidiary corporation of TABS, that operates a network of wholly owned office equipment dealers throughout the United States. Named the most favored manufacturer eight times by the Business Technology Association (BTA), Toshiba’s entire product line, customer support and marketing distribution policies are markers for the industry. Among the many other awards garnered in recent years, Toshiba was named the “Manufacturer of the Year” seven times by Marketing Research Consultants (MRC), and has twice been named to the CIO 100 for being among the top 100 “bold” (2005) and “agile” (2004) companies in the world. TABS is an independent operating company of Toshiba Corporation, the seventh largest electronics/electrical equipment company and the world’s 91st largest company in terms of sales. Ranked by Fortune magazine as the 10th Most Admired Electronics Company in the World, Toshiba Corporation is a world leader in high technology products with more than 300 major subsidiaries and affiliates worldwide. Fiscal year revenue in 2006 was approximately $60 billion. 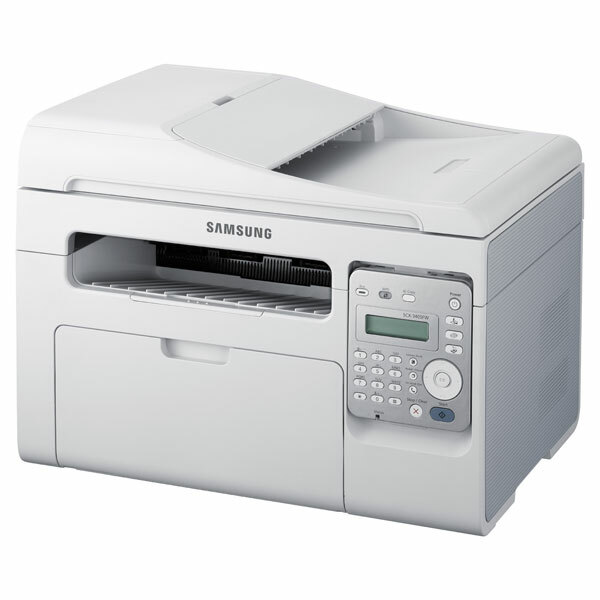 For more information on Toshiba copier, facsimile, multifunction printing products, network controllers or toner products, or for a dealer in your area, call (800)-GO-TOSHIBA or visit the TABS Web site at http://www.copiers.toshiba.com. DVI to HD-SDI Conversion — TV One makes things Simple!